We were late to the party on Monday but had the winner in 6 of the 7 races we posted and 5 boxed Exactas so it was a nice day. 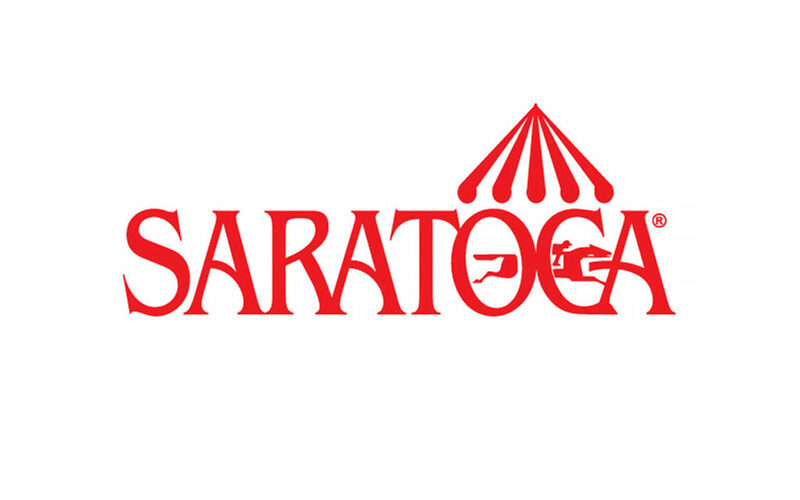 After a day off we are right back at it at Saratoga with a 10 race card, including a steeplechase for the first race of the day. We were pleased with yesterday’s results. A couple of decent exactas and some nice doubles and rolling Pick 3’s. Let’s do it again today. We can’t wait for scratches/changes, but hope to update Twitter if we lose any of our selections. Well we kicked off the meet yesterday with four straight winners, but couldn’t capitalize on multi-race wagers because I couldn’t get the selections up on the site here and was sending everything via Twitter. 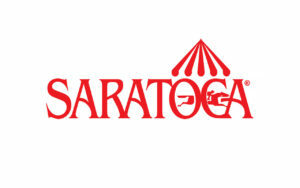 Saratoga is such a tough meet which makes wagering lucrative when we get it right. We are back at it today and think we have a few nice opportunities to cash some tickets. We were on early yesterday and cooled off as the day wore on. I hope some of you were able to take advantage and cash early with us. It doesn’t appear the scratches are posted yet, but I have to get these posted so I will try to update if we lose any later today via Twitter. We never got any momentum going yesterday which resulted in our multi-race wagers having a less than desirable result. We are back at it today and hoping the rain moves through and we are on the turf and at least good if not fast on the dirt.